Kesavan Venu Gopal (born 22 May 1948), known popularly by his stage name Nedumudi Venu, is an Indian film actor from Kerala. Widely regarded as one of the greatest actors in Indian cinema, he has also written screenplays and has directed one film. 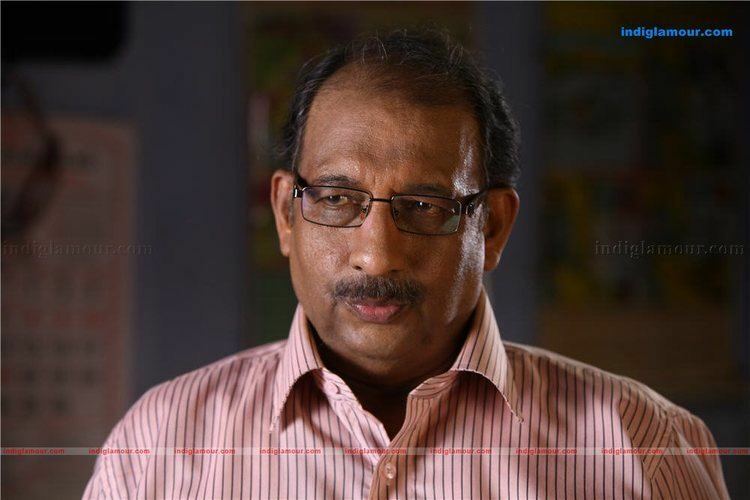 Venu was born as Venugopal to P. K. Kesavan Nair, a school master and P. Kunjikkuttiyamma in Nedumudi, Alappuzha as the youngest of their five children. He has four elder brothers. He had his primary education from N S S Higher Secondary School, Nedumudi, and St. Mary's Higher Secondary School, Champakulam. He was involved in art and music since his academic period. 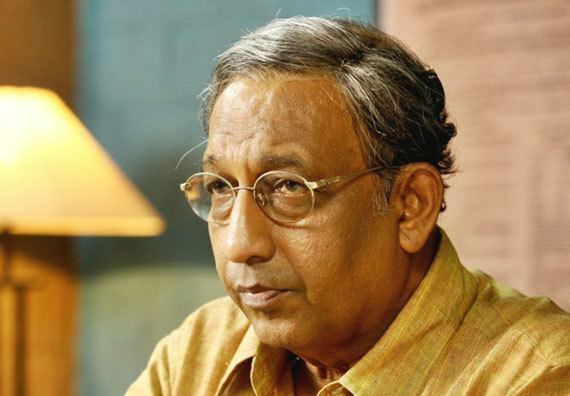 After graduating from Sanatana Dharma College(SD College), Alappuzha, he worked as a journalist in Kalakaumudi and as a teacher in a tutorial institute. Venu was living in Thiruvananthapuram when he made friends with the likes of Aravindan, Padmarajan and Bharath Gopi. This ultimately paved way for his film career. He is a talented Mridangam player. He is married to T. R. Susheela. The couple have two sons, Unni and Kannan. Venu started his career in theater and went on to act in films. 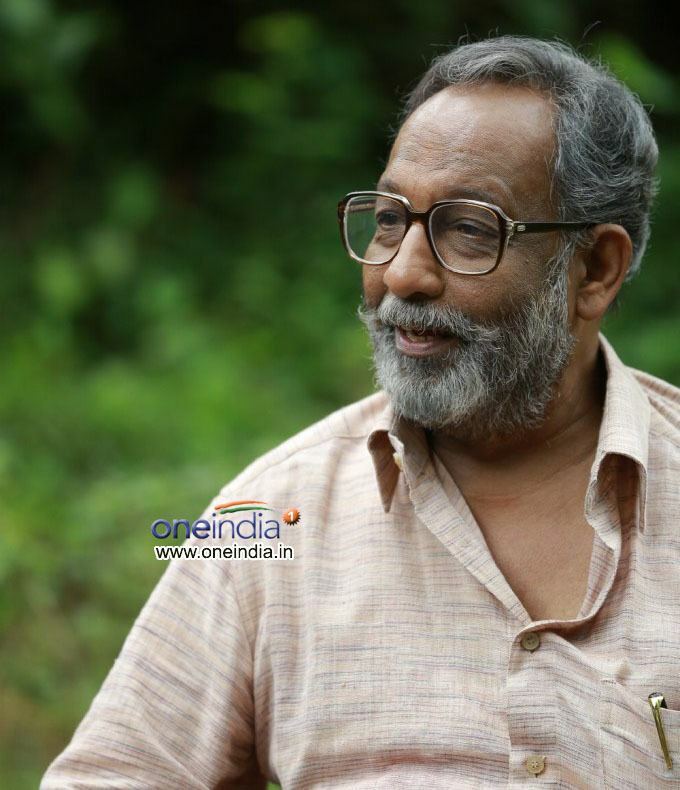 He was a member of Kavalam Narayana Panicker's dramas. He debuted in the film Thambu (1978) by director G Aravindan. His acting skills were showcased in the Bharathan film Aaravam. Padmarajan's Oridathoru Phayalwan and Kallan Pavithran set a milestone for him. It marked his start in Karanavar (head of the family) roles, which included most of his memorable performances. Venu also wrote scripts for movies. 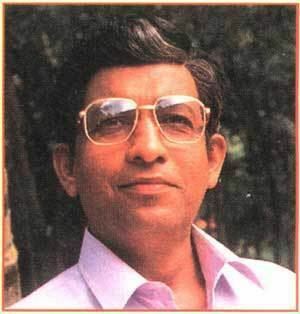 He wrote the stories for the films Kattathe Kilikkoodu, Theertham, Sruthi, Ambada Njaane!, Oru Katha Oru Nunnakkatha, Savidham, and Angane Oru Avadhikkalathu. He also tried his hand in direction with Pooram. He has also acted in a few Tamil films with director Shankar, such as Kamal Hasan's Indian and Vikram's Anniyan. 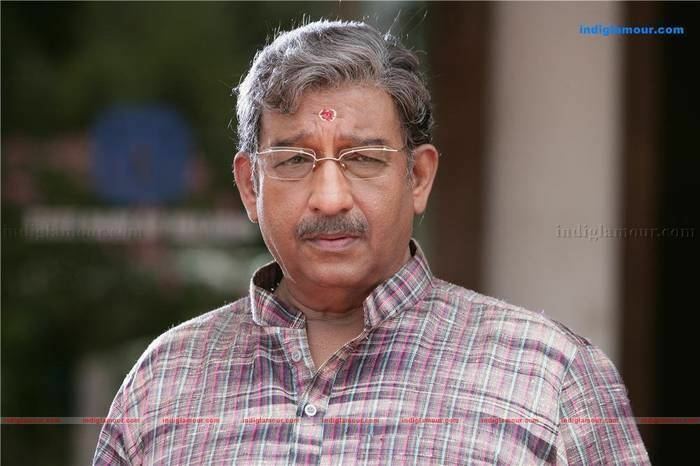 Venu has also acted in some television serials. He acted in NFDC film Parinamam (The Change), directed by P Venu that won the best screenplay award at the Ashdod International Film Festival held in Israel. He won the Best Actor award for his role in Saira at the Zimbabwe International Film Festival which concluded in September 2007; Saira was the only film from India to be included in the festival. The committee mentioned that he acted compellingly and convincingly in his portrayal of a man caught between secularism and fundamentalism. 2013 – Best Character Actor – "North 24 Kaatham"
2006 – Kalavedi International Prathibha Award was presented at Tagore Theatre, Trivandrum in 2006.